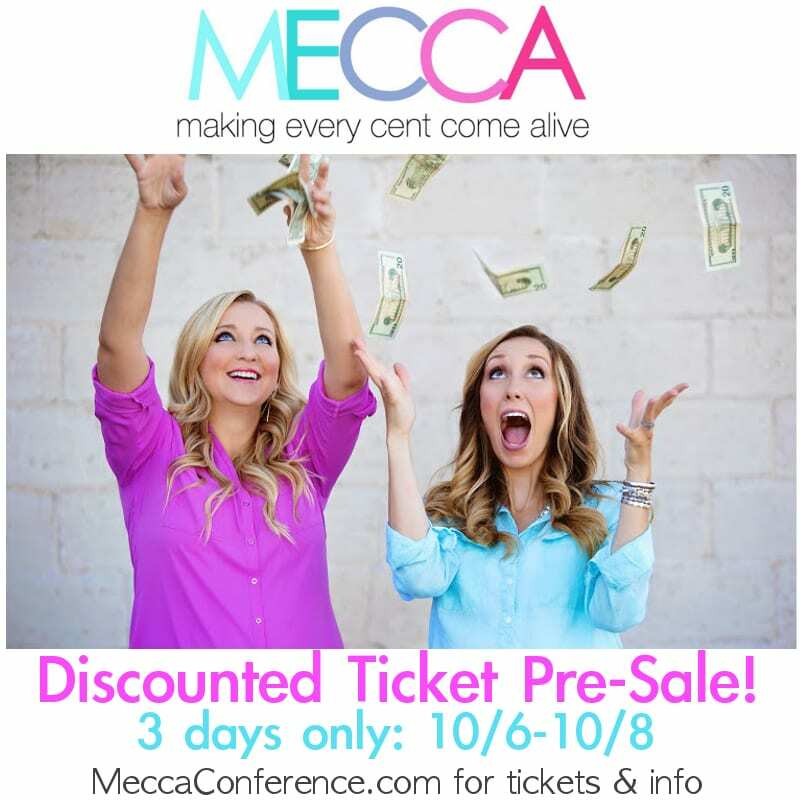 The time has finally arrived…discounted MECCA pre-sale tickets are NOW AVAILABLE! Starting at 10am MST for 3 days only you can get a full-conference pass (including lunch, giveaways, and swag) for just $34.99 (reg $50) using the promo code EARLYBIRD. Live out of town or can't make it? Have no fear, we are working on offering the conference virtually so you can watch it from anywhere in the world. 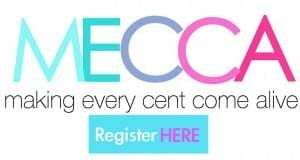 Be sure to check out some of our fabulous speakers HERE, and some of the great things you can expect HERE. It's really going to be such a fabulous time, so grab your tickets while you can! Pssst…be sure to use the promo code EARLYBIRD to get $15 off until 10/8! I really hope to see you all there!